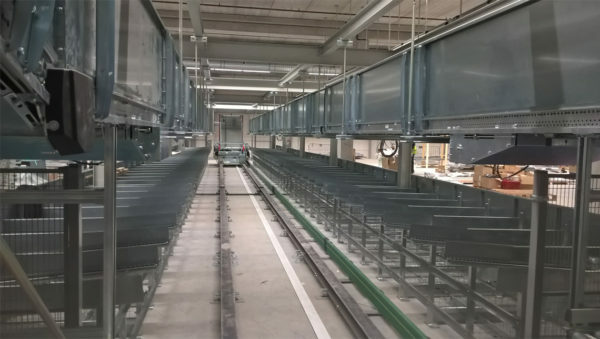 Unifabs have extensive experience in the automotive industry and are proud to provide bespoke stillage design to automotive giants Jaguar Land Rover and Bentley Motors. 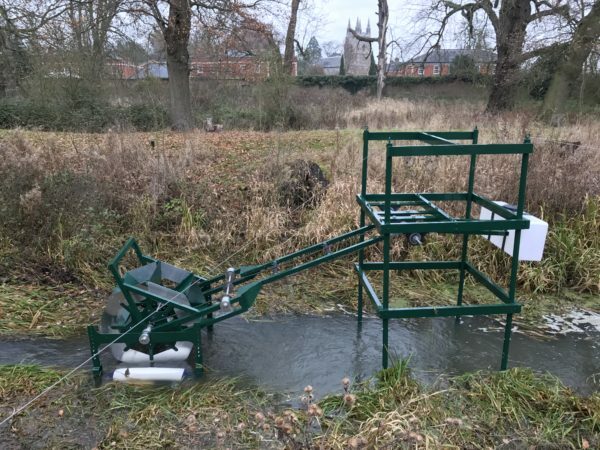 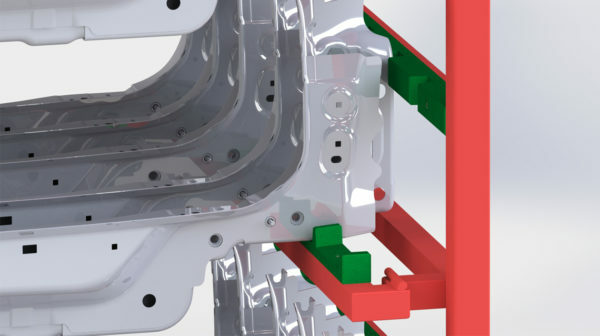 Our experts design and deliver unique steel stillages to fit a 3D panel model provided by the client, taking into account the need to house and protect delicate components using a mixture of PVC, nylon and polyurethane in key areas during the construction. 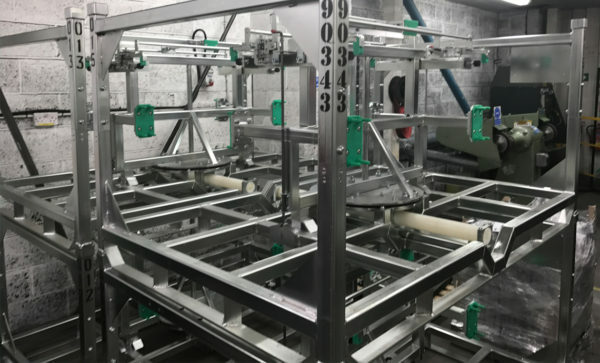 When the stillage concept is approved, we create the technical drawings and build the prototype for testing and arrange subsequent manufacture. 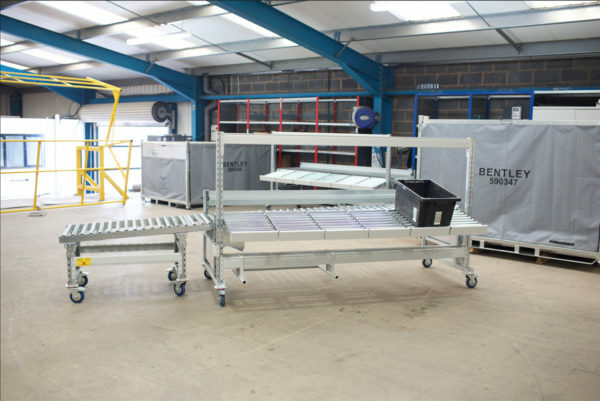 Pallet factor is an important consideration for our clients and the Unifabs designers maximise the pallet factor wherever possible to reduce costs and CO2 emissions, without compromising the safety of the items to be transported. 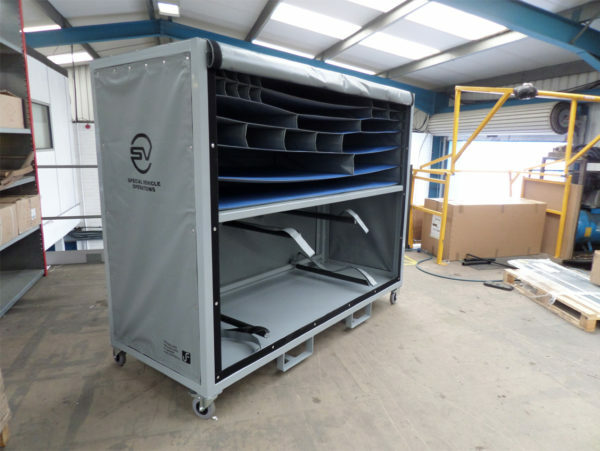 If you require bespoke stillage design please contact the Unifabs enquiries team today on 02476 393889 or email sales@unifabs.eu to see how we can help.